Never forget another memory with KudosWall, the automatic portfolio that makes it easy to keep track of all your child’s talents, experiences and proudest moments — perfect for college applications, resumés or scholarships. KudosWall is free for parents, students, teachers and coaches. 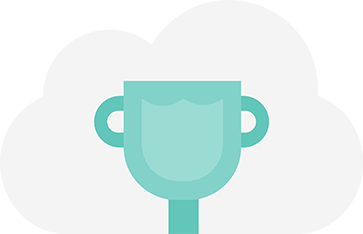 Your child’s achievements should be cherished and remembered — not lost in a dusty box in the basement. 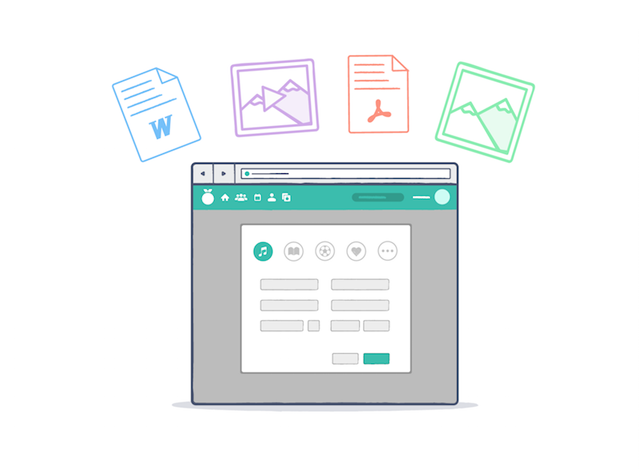 With KudosWall, you can store pictures, videos, presentations, and documents. So whether it’s that merit certificate they couldn’t wait to give you, that poster contest they won, or that sports trophy they were so proud of, KudosWall will keep track of it for you. A massive head start for college applications. 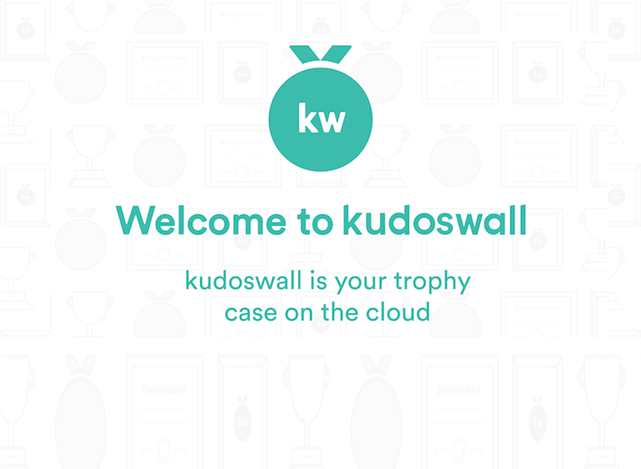 KudosWall keeps all your child’s achievements, skills, projects, community service hours and more in one convenient location. 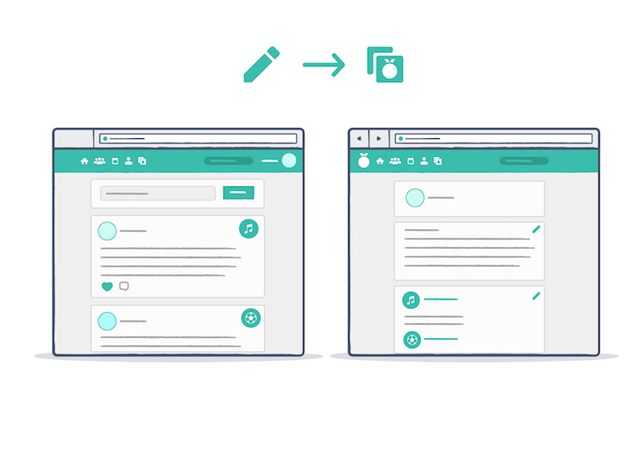 It even lets you generate a portfolio or resumé document with just a few clicks. So when it’s time to apply for college or a scholarship, they’ll have everything they need. Including a head start on everyone else. Only hand it over when they’re ready. 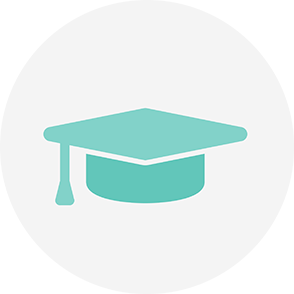 With KudosWall, you can manage your child’s portfolio and add achievements whenever you like. And when they’re old enough, you can hand it over to them. Give them the gift of their life’s talents and accomplishments, in one portfolio — perfect for resumés, job applications, or just nostalgic memories. 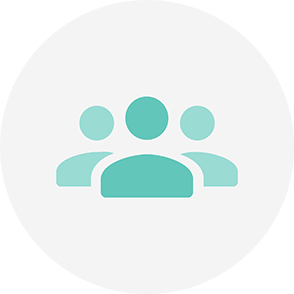 View and update achievements any time, anywhere. 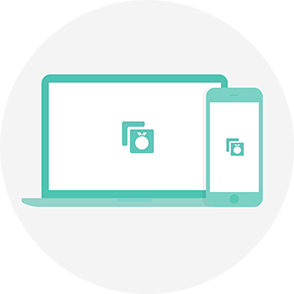 KudosWall stores your portfolio securely in the cloud, so you can access it anywhere. Snapped a photo of an award ceremony and don’t want to lose it? Upload it right away. Have a teenager who wants to write up a scholarship application from a coffee shop? No problem. And what’s more, unlike a dark corner in the basement, your memories are safe from wear, tear, or loss. Don’t lose another memory. 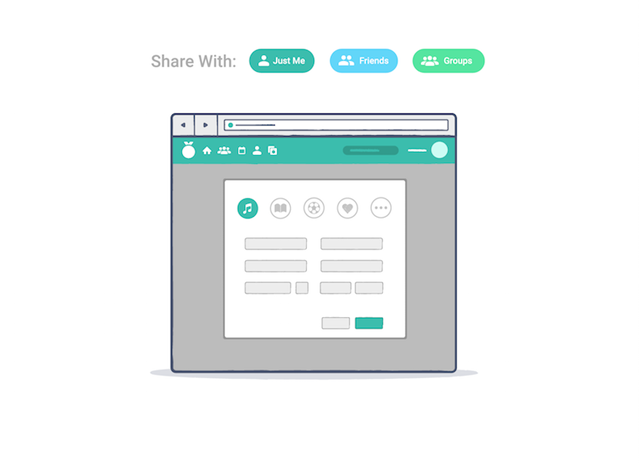 Start building a beautiful portfolio today — for free.